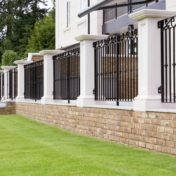 Since 1987 we have established ourselves as the pre-eminent house builder in the Berkshire, Surrey, Buckinghamshire, West Sussex, Kent and Oxfordshire areas. 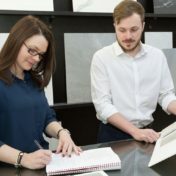 Our team of craftspeople, many of whom have been with us since we began, play a central role in achieving the exceptional standards demanded by our clients. Customers are, naturally, at the heart of all we do. With that in mind, we seek out the most desirable sites, design with enduring passion and create high value with premium products at all our developments. 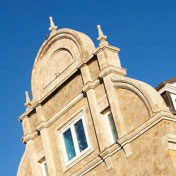 These attributes continue to differentiate Millgate homes to the present day. Our ambition has always been to bring our talents to a wider audience. That is why in 2014 we welcomed our acquisition by Oaktree Capital Management, who saw in us exceptional growth potential. We now have the opportunity to increase our range of sites, expand our geographic reach and widen our product offering. Since our acquisition by Oaktree, we have merged with Countryside Properties, an Essex based housebuilder who develop large scale sites and partner with local authorities to build private and affordable housing on public sector land. The Countryside Group floated on the London Stock Exchange in February 2016 and has continued to perform strongly since then. A passionate desire for individuality and hand-built craftsmanship, coupled with a meticulous attention to design, specification and architectural integrity. 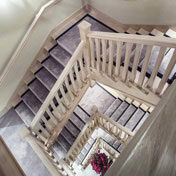 At Millgate, no detail is overlooked in the pursuit of excellence and no corners cut. 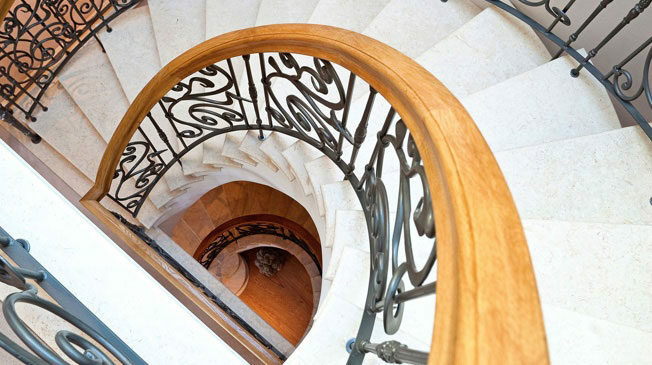 We create homes that go above and beyond expectations, throughout every aspect of the house building process. Before we start on a new development project we look at the potential in relation to our clients. Is this a place where they would enjoy living? Does the plot offer us the space to build homes that will excite them and capture the imagination? Is there an opportunity to design and build in a way that extracts hidden benefits from the location? Over the years we have gained a depth of experience and ‘intuition’ that helps us answer these questions, influencing where, how and why we purchase. This is the vision that has helped us come so far. In a world of mass production, every Millgate residence is bespoke. We create each and every home – and its immediate surroundings – as a one off. This starts with an intensive design process, where we focus on creating an exceptionally beautiful and eminently practical home that meets the day-to-day needs of our clients. Vision, design, craftsmanship and service. These are Millgate’s values. Four Words. One ambition. 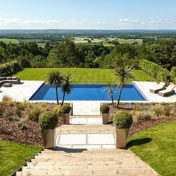 To be the best luxury homes developer in the South East. We set out our design philosophy when our company began and are just as focused on it today. 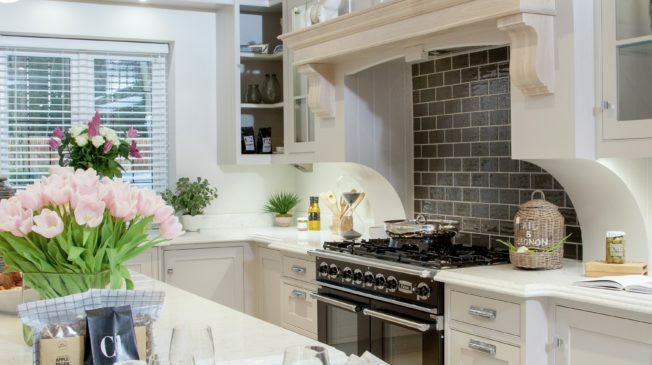 Every Millgate home is designed with meticulous attention to detail and an awareness of the latest lifestyle trends. 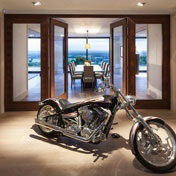 This is what creates the distinctive ambience and the reason our properties sell in record time. 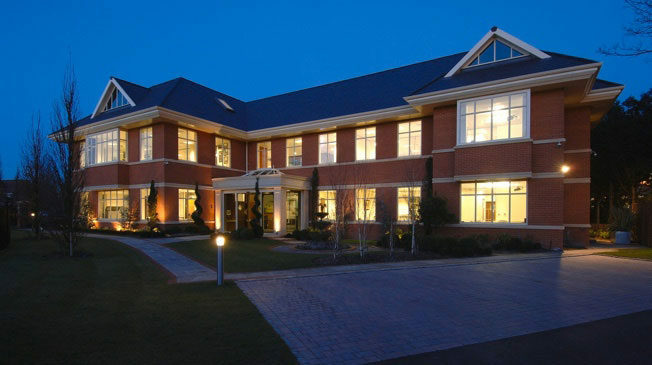 Millgate architects work closely with leading architectural firms. This ensures each project has a fresh perspective, with elevations classically proportioned and a seamless flow to the layout of the rooms. The interiors blend the finest furnishings and fixtures with advanced eco-friendly technologies. These include sophisticated underfloor heating, centralised building control systems and leading edge AV technology. This no-compromise approach to design extends to landscaping, where we spend more than any other developer, calling on Chelsea Flower Show Gold Medal winning designers to add the wow factor. Our extensive matured landscaping gives each property an established feel; if a tree needs to be moved to enhance a view then we will see that it’s done. When it comes to house building, the one true sign of quality is the level of workmanship that’s been applied. In terms of skills we set the bar very high indeed. 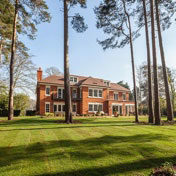 Our attention to detail, underscored by a pride in creating the very best, has earned us an award winning reputation for being among the finest British house builders. What distinguishes a great craftsperson is the skill to accurately interpret the design philosophy of the architect. We have developed a longstanding team of artisans who understand what makes a Millgate home special. Each of them displays exceptional pride in the quality of the finished work. This attention to detail is apparent in our bespoke, hand-painted kitchens and tailored bathrooms. 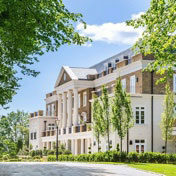 Outside too, skilled hands are at work – with double strut mortar joints on the elevations and manicured gardens landscaped by a Chelsea Flower Show Gold Medal winning designer. Our 21st century homes are testament to the highest quality of traditional craftsmanship, built with the finest materials and time-honoured construction methods, for buyers who seek the ultimate home. Paul leverages his 25 years of house building construction experience to ensure that Millgate benefits from best practice in construction and contracting methods to deliver projects on budget, on time – safely. Robert has joined the Company having worked in the property sector for over 30 years. He brings a wealth of experience and knowledge having worked in housebuilding in both Central London and the Home Counties. Paul is a Chartered Accountant with a breadth of experience gained across a broad range of sectors including over 10 years in house building, combined with a detailed understanding of working in a private equity environment. Marc is a qualified Quantity Surveyor with over two decades worth of experience in the house building sector. Andrew is a Chartered Surveyor with significant experience in securing and delivering a wide range of development opportunities throughout the Home Counties, from single plot redevelopments to complex regeneration schemes. Richard brings 20 years' experience across a range of technical construction solutions to his role heading up the Technical department. 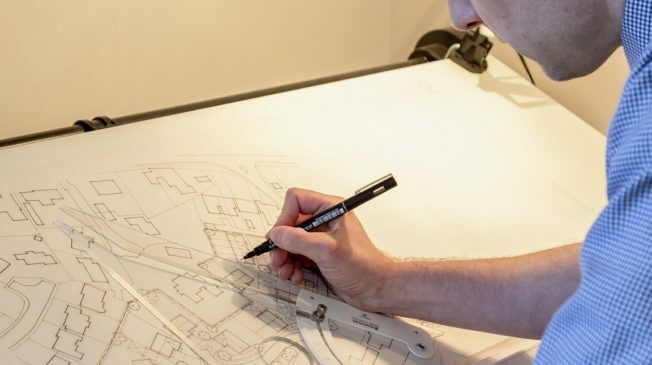 Greg is a Chartered Architect with over 30 years' experience in the development industry and is responsible for leading the design and specification process. Greg is passionate in meticulous attention to detail and creative architecture. Tony joined the Millgate Board of Directors in 2018. 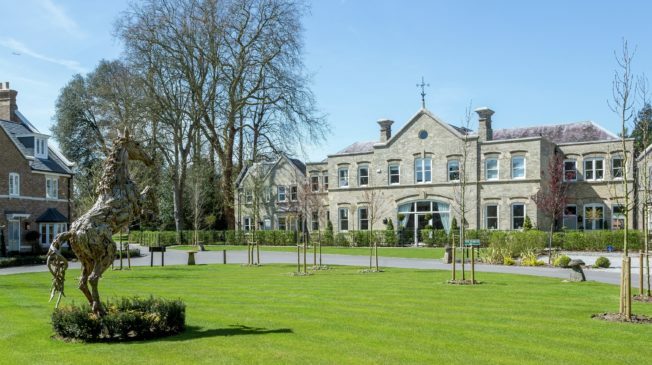 He brings to the business over 30 years' of experience having worked on high end traditional build residential properties as well as various other methods of construction for some of the major industry names. Presenting a collection of short films taking an in-depth look at how we produce some of the finest homes in the UK.